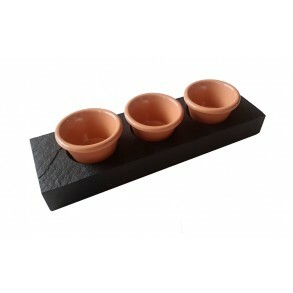 Slate Stand On Sauce Dishes.Slate Stand On Sauce Dishes as a supplement to the kitchen and dining-room for serving sauces to eat. 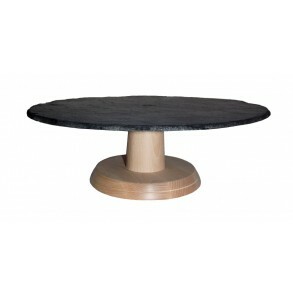 Slate is treated edi..
Beech Wooden Stand With Wood Tray With Circle Slate Plate Ø 33 cm type B.
Beech Wooden Stand With Circle Slate Plate Ø 34 cm type A.
Beech Wooden Stand With Circle Slate Plate.Beech wooden stand with circle slate plate as a supplement to the kitchen and dining-room for serving cakes.. 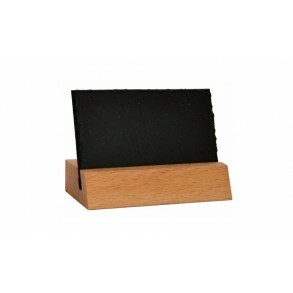 Slate Stand For Bottle of Champagne.Stylish stand (holder) made from natural slate formade from natural slate for bottle of champagne is usable mainly.. 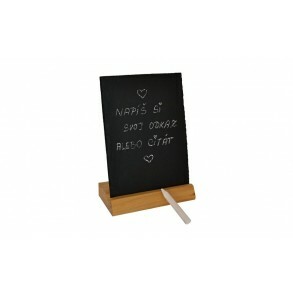 Slate Stand For Bottle of Wine.Stylish stand (holder) made from natural slate for bottle of wine etc. 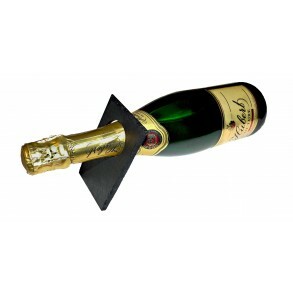 is usable mainly on presentations, celebrations,.. 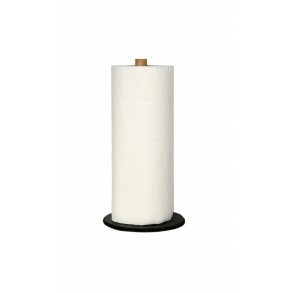 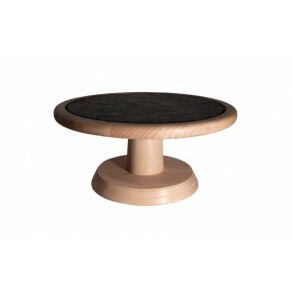 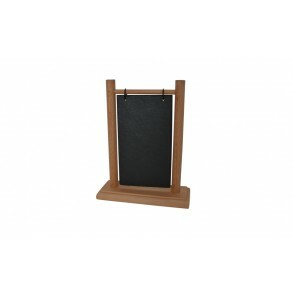 Slate Stand for Paper Towels.Slate stand for paper towels as a supplement to the kitchen and dining-room. 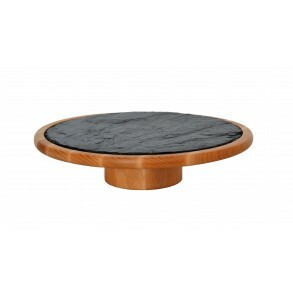 Slate is treated with special preparation or..